Advertise locally in free papers, bike shops, supermarket notice boards, jumble sales or car boots sales. If your bike is in good cosmetic condition you can donate it to the Smugglers Way Household Waste and Recycling Centre, SW18 where it will be passed on to a local business to clean them up and replace any parts that need replacing. Your bike can then be reused by another. If your bike needs to be repaired, you can learn how to do it yourself online. 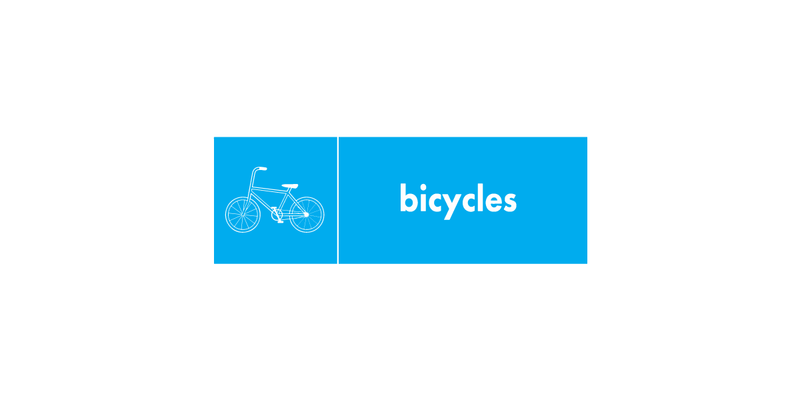 Bicycle Tutor offers online video tutorials to help you learn how to fix your own bike. Alternatively you could check the local directory for your nearest bike shop to see what assistance they can offer you. If your bike is beyond repair, take it to your local reuse and recycling centre and put it in the scrap metal bin and then it can be recycled.